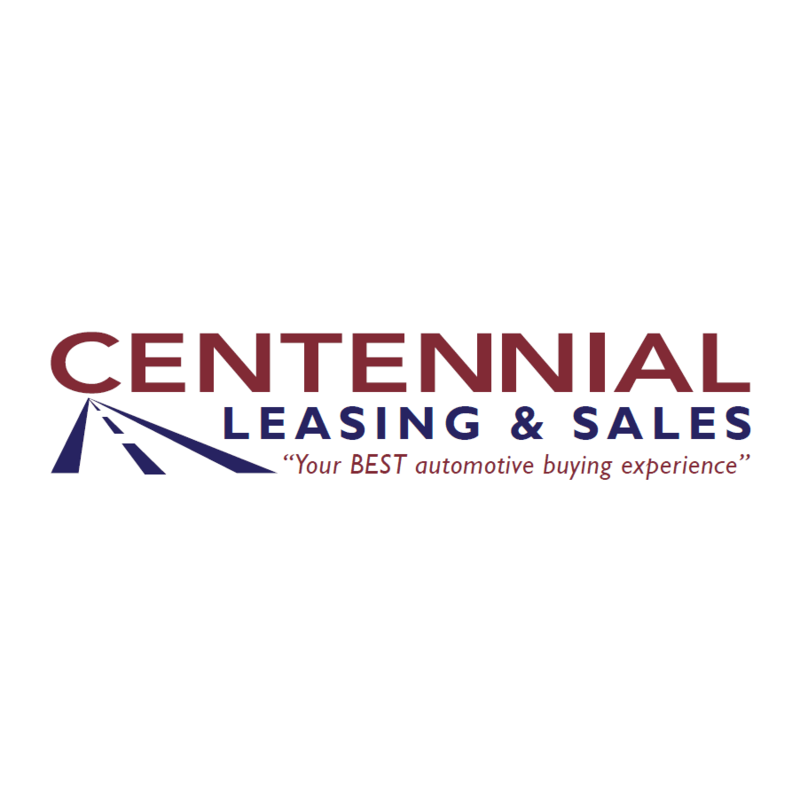 For over 30 years, Centennial Leasing & Sales has been a premier broker leasing and selling all makes and models of new or used cars, trucks, vans, and SUV's. Our commitment is to provide ?Your BEST automotive buying experience?. Our knowledgeable and friendly consultants provide you with the facts about vehicles you're interested in so you can make the best decision. We also discuss leasing or buying so you can decide on the best option for you. We don't sell you a car, we help you lease or buy the car that you want to drive.